J.B.S. Haldane Writes "Daedalus; or Science and the Future"
J.B.S. Haldane was an influential and very important geneticist who was one of the first to suggest the misnatured idea that there was importance in technology that would alleviate suffering. In his paper "Daedalus, or Science and the Future", He predicted that future societies would find this an insult to god, and he outlined some of the important ethical topics which would come of importance in a transhuman world. "The first point that we may notice about these inventions is that they have all had a profound emotional and ethical effect. Of the four earlier there is not one which has not formed the basis of a religion. I do not know what strange god will have the hardihood to adopt Charles Bradlaugh and Annie Besant in the place of Triptolemus and Noah, but one may remark that it is impossible to keep religion out of any discussion of the practices which they popularized. The second point is perhaps harder to express. The chemical or physical inventor is always a Prometheus. There is no great invention, from fire to flying, which has not been hailed as an insult to some god. But if every physical and chemical invention is a blasphemy, every biological invention is a perversion. There is hardly one which, on first being brought to the notice of an observer from any nation which has not previously heard of their existence, would not appear to him as indecent and unnatural." 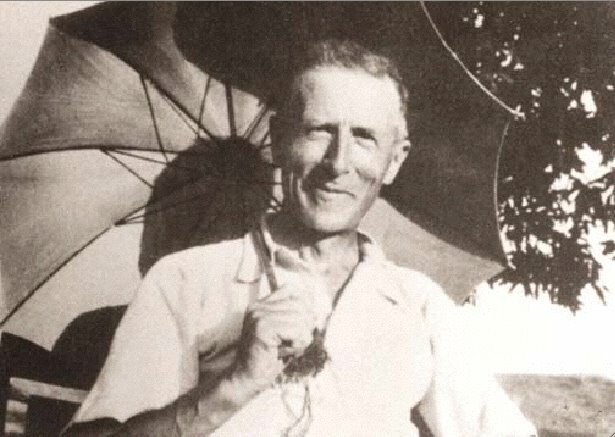 Pierre Teilhard de Chardin coins "Transhuman"
"Liberty: that is to say, the chance offered to every man (by removing obstacles and placing the appropriate means at his disposal) of 'trans-humanizing' himself by developing his potentialities to the fullest extent." "The human species can, if it wishes, transcend itself —not just sporadically, an individual here in one way, an individual there in another way, but in its entirety, as humanity. We need a name for this new belief. Perhaps transhumanism will serve: man remaining man, but transcending himself, by realizing new possibilities of and for his human nature. "I believe in transhumanism": once there are enough people who can truly say that, the human species will be on the threshold of a new kind of existence, as different from ours as ours is from that of Peking man. It will at last be consciously fulfilling its real destiny." Transhumanists began to see some popular culture relevance through fiction, as technologically advanced humans of the 1960s and 70s made their way into SciFi periodicals. At the same time, futurists like FM Esfandiary and Robert Ettinger composed conceptualized philosophical works such as FM's "Upwingers Manifesto" and Ettingers "Man into Superman". The World Transhumanist Association is founded by well known transhumanists Nick Bostrom and David Pearce. Their mission is to make transhumanism a subject of public policy and scientific interest. The Transhumanist Declaration is created and pamphlets are distributed to the public. Extropy Institute Closes, WTA Becomes Sole Transhumanist Organization. The WTA rebrands itself as Humanity+ (otherwise known as Humanity+ or h+). 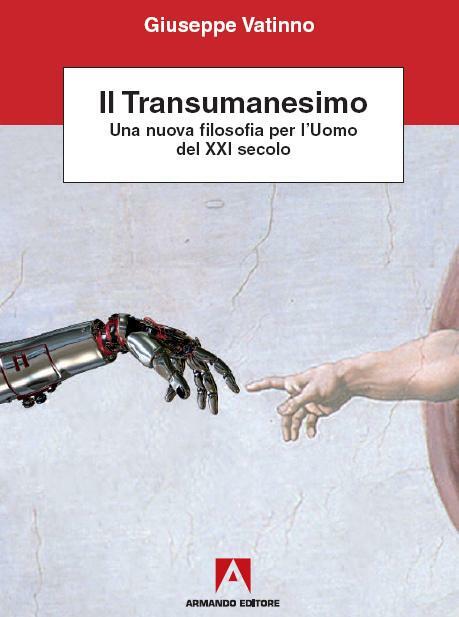 First Transhumanist politician, Joseph Vatinno, is elected to the Italian Parliment in 2012, making him the first individual with outspoken Transhumanist beliefs elected to a political body.